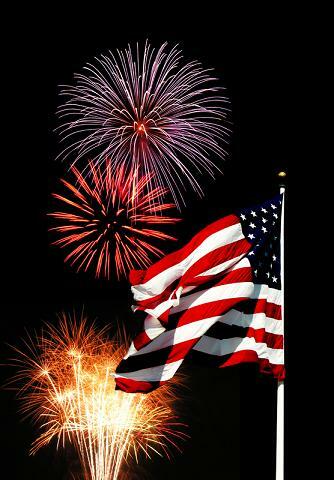 Fireworks, music, picnics and more will take place in Ashe County at the Ashe County Park this year in celebration of Independence Day, bringing fun for the entire family, regardless of age. The Fireworks celebration and Pickin&rsquo; in the Park is scheduled for Friday, July 4th. The annual event is free and open to the public. The music will start at 4 p.m. with the featured musical highlights being local favorites including the Grayson Highlands Band, Tone Blazers, and Krystal Ball. No Dogs &ndash; dog&rsquo;s ears are very sensitive to the explosions that large commercial grade fireworks make and can cause them to panic and run. No children under the age of 12 without parental supervision. No ATV&rsquo;s, four wheelers, or any other off road vehicle. Ashe County Parks & Recreation does not allow the use of tobacco products on County-owned parkland, park facilities, open space or property except in the confines of a vehicle in designated parking areas. Ashe County Park is located at 527 Ashe Park Road, Jefferson NC 28640. ← New River Canoe Race!